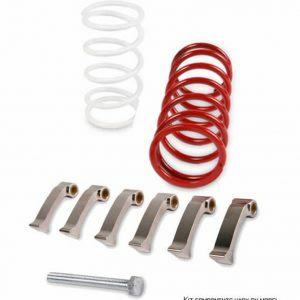 Can Am Maverick Complete Harness-Restraint System. 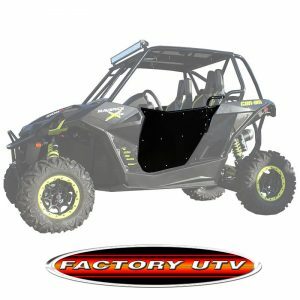 Factory UTV offers a complete 4 point driver and passenger restraint system. Can-Am Maverick Full Restraint System. 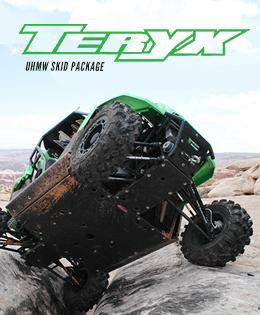 Factory UTV offers a complete 4 point driver and passenger restraint system for the Maverick. Note: A Sternum MUST be worn with an Anti-submarine belt. 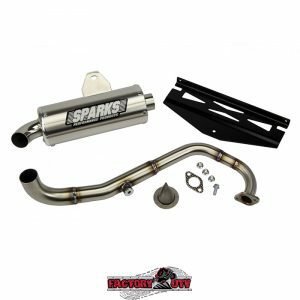 This item must be ordered at time of restraint order – this is not a retrofit part. Select an option...Velcrow Sternum Latch Assembly. ($25.00)No Velcrow Sternum Latch Assembly. 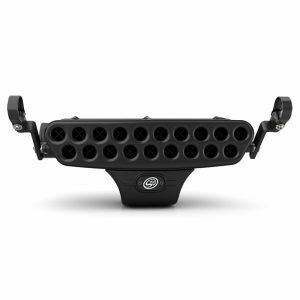 Can Am Maverick Complete Harness-Restraint System. 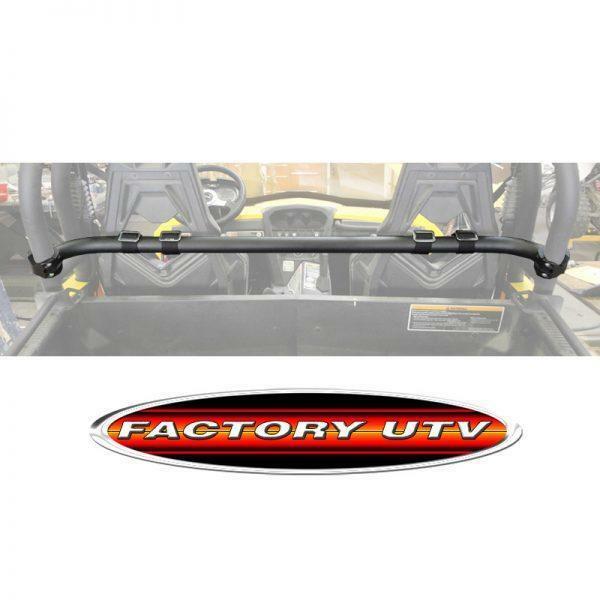 Factory UTV offers a complete 4 point driver and passenger restraint system. 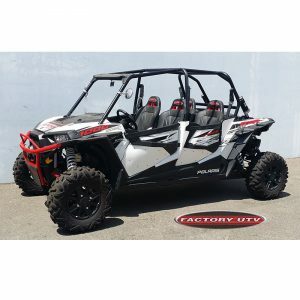 Can-Am Maverick Full Restraint System. 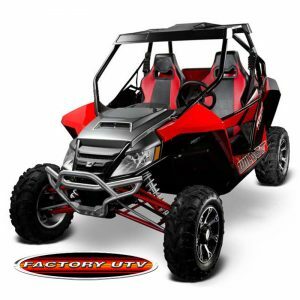 Factory UTV offers a complete 4 point driver and passenger restraint system for the Maverick. 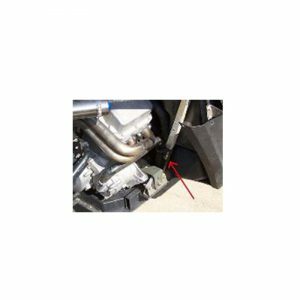 Our system includes bolt on steel cross bar to greatly improve belt attachment locations. 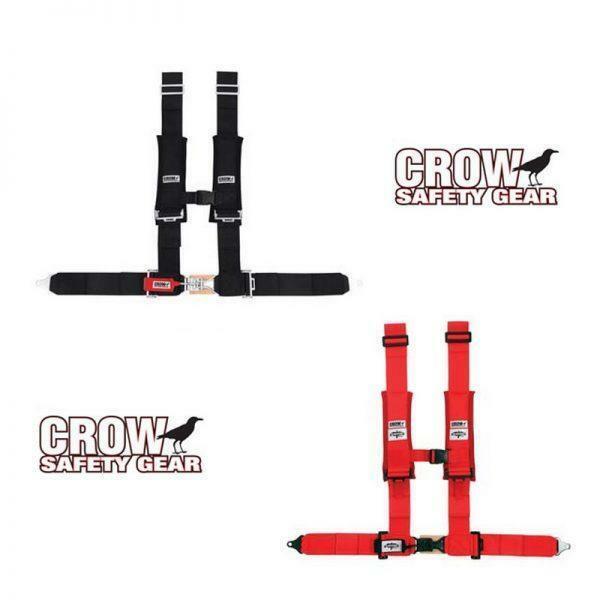 2 complete sets of Crow 4 point Restraints including sewn in padded shoulder straps. Bars are powder coated for a durable nice looking finish. 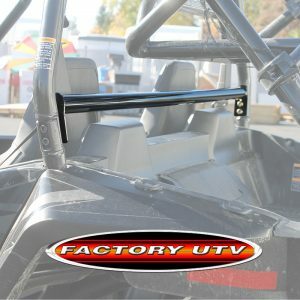 Restraints are the first accessory we recommend for any UTV. The stock seat belts are just not up to the task. This is a safety improvement you should not pass up!